The obesity epidemic continues to worsen. More and more Americans are obese, experiencing metabolic dysfunction, and suffering from type 2 diabetes. That cluster of closely related chronic diseases can be referred to by one name: diabesity. Diabesity and metabolic syndrome are precursors for other serious health issues, including heart disease. Find out how to reverse these chronic illnesses. More than 93 million Americans are obese, and the rate of diabetes is growing steadily. Many of these people are suffering from a cluster of symptoms and chronic health problems, like insulin resistance and metabolic dysfunction, along with abdominal obesity and type 2 diabetes. We can refer to to those collectively as diabesity. These chronic illnesses share the same underlying cause—and they’re preventable and, in many cases, completely reversible. Diabesity (obesity + diabetes) is the global epidemic of the 21st century. In this series, we’ll learn how it can be prevented and even reversed. The debate about what causes obesity and the best way to lose weight rages on. But the answer to those questions isn't so simple. Have you ever wondered why a low-carb diet works for some people, but not for others? Why some can eat junk food and not get fat? Read this. Diabesity an autoimmune, inflammatory disorder involving a dysfunction of the innate immune system. Inflammation may be the single most important mechanism driving the diabesity (obesity + diabetes) epidemic. Obesity doesn't always increase the risk of diabetes. Some types of obesity are especially dangerous, while others may be protective. Are You at Risk for Diabetes and Obesity? Recent evidence suggests that the triad of genetic susceptibility, environmental triggers and a leaky gut contributes directly to type 2 diabetes and obesity. We're more toxic than ever before, and recent evidence has linked exposure to toxins with both obesity and diabetes. Learn what you can do about it. Metabolic syndrome often precedes type 2 diabetes and cardiovascular disease. It’s characterized by high blood pressure, a large waist circumference, elevated fasting glucose and triglycerides, and low HDL cholesterol. If you’re suffering from these metabolic issues, treat it like a warning sign. Heart disease and type 2 diabetes could develop, unless you take steps to correct the underlying cause. What passes for "normal" blood sugar may be common, but it's not normal. Unless you think diabetic complications like neuropathy and heart disease are normal. Diabesity and metabolic syndrome can cause serious harm throughout the body. Undoing that systemic damage takes a different approach. It’s not enough to exercise and eat well; you need to focus on improving your gut health and your intestinal integrity. Metabolic syndrome precedes type 2 diabetes and heart disease. 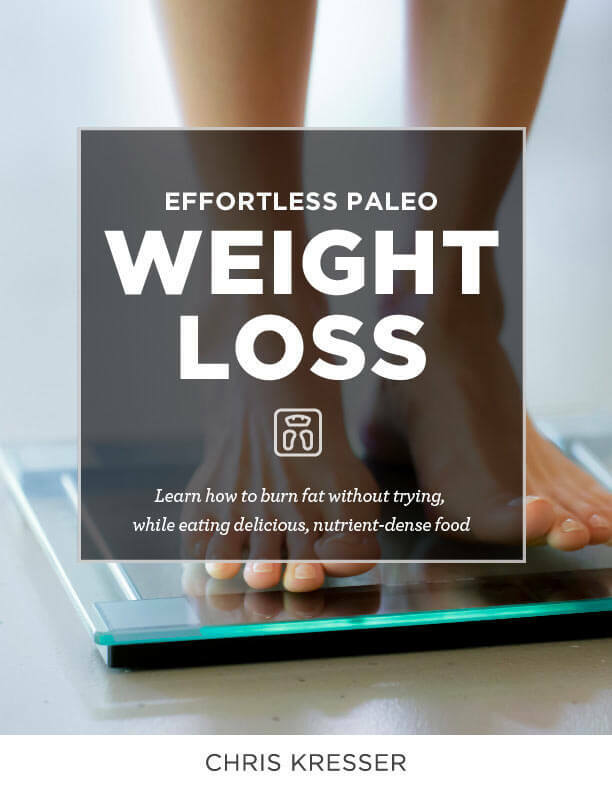 Read on to find how the Paleo diet can improve body weight, lipid panels, and insulin resistance, with positive results in as little as two weeks. Learn a cheap, safe and easy way to test your blood sugar at home to prevent cardiovascular and metabolic disease and promote optimal health. Studies show that as little as 6 minutes of intense exercise per week can promote weight loss, reverse insulin sensitivity and reduce blood sugar levels. Obesity has reached epidemic proportions in recent years and one of the most debated subjects has been the causes and treatment. Could a Leaky Gut Be Making You Fat? 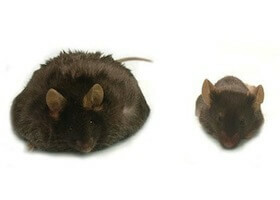 Obesity is marked by long term low-grade inflammation and is the source of many metabolic issues. But what does healthy gut bacteria have to do with it?